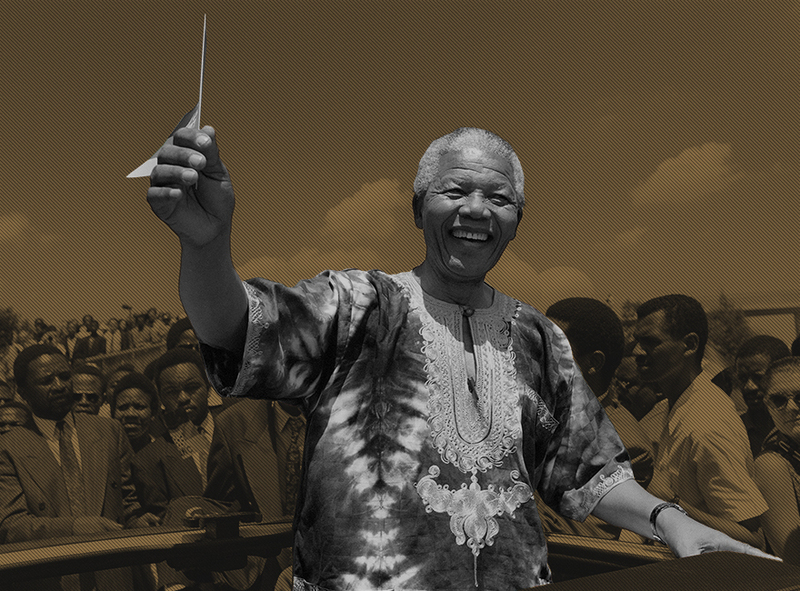 The Nelson Mandela Foundation prides itself on its adherence to best governance practices, exceding even legislative requirements. The Foundation’s Board of Trustees remains a robust and effective organ, responsible for the strategic direction and oversight of the organisation. It is supported by three well constituted and well-functioning sub-committees. Steady progress is being made to achieve the objectives set in the five-year strategic plan for 2013-2018. The Foundation’s management team, under the direction of the Chief Executive retains overall responsibility for the implementation of strategic imperatives and the effective functioning of operational matters. Two positions on the management team were filled by new incumbents, being the Director of Communications and Outreach and the Director of Finance & Support Services. During the year a Financial Manager was promoted to serve on the management team. The organisation’s internship programme was expanded to include an intern in the Support Services division. Four new positions were created out of organisational need, bringing the total staff complement of the Foundation to 27. The process of reviewing our organisational policies was started during the year, and is now at an advanced stage. Recommendations from an organisational review process continue to be implemented. The services of an outsourced company were procured to provide comprehensive Human Resources services to meet the needs of the organisation.